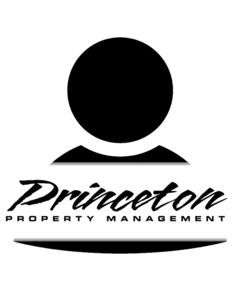 Dana came to Princeton Property Management in 2006 with experience in both apartment and retail management. Her first responsibilities were both on-site, as a Transition Specialist, and as our Corporate Trainer. She is presently the Project Manager.